The Reverend John Skinner. Amateur archaeologist and vicar of Camerton between 1800 and 1839. 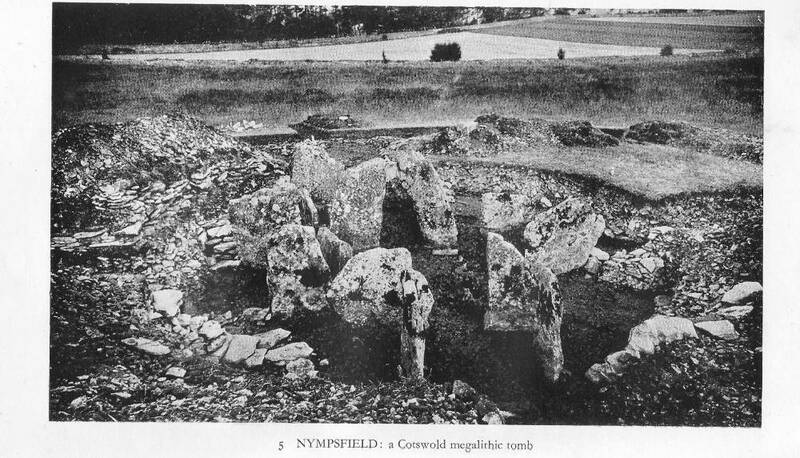 A lot of what we know today about our prehistoric monuments can be credited to the amateur archaeologists of the 19th century. Yet sometimes we approach their exuberant destruction of barrow sites with despair in our hearts, the destruction of barrows in search of some exotic treasure has destroyed much valuable evidence which could have been interpreted at a later date. John Skinner was one such person, he left three iron bound chests behind of documents and drawings of his archaeological pursuits and these chests now reside in the British Museum to be examined sometime in the future. He also left his diaries as well which have been published; they seem mainly to consist of a rant against his parishioners in Camerton, a mining village in Somerset near to Bath and also the site of a Roman town. Yet this man of the church when he was not visiting his parishioners, or buried in the sanctuary of his study could be found wandering the landscape a strong interest in the archaeological monuments he found, and sometimes with the help of the miners digging out the barrows. Stoney Littleton long barrow he excavated along with Sir Colt Hoare, and as you can see from the following an interesting vignette of history which is recorded in the Stoney Littleton guide book. And before we harangue them, Stoney Littleton long barrow was already under assault by local workmen for road making, and was perhaps saved from a very destructive assault such as this at Nymphsfield, which was also being used as a quarry for road building, before it was excavated and restored to its present state in the 20th century. The Ashen Hill barrows (close to Nine Barrows in the Mendips) also bear evidence of his work, and closer to Bath he drew plans of the barrows on Charmy Down, which were later destroyed to accommodate a first World War temporary airfield. 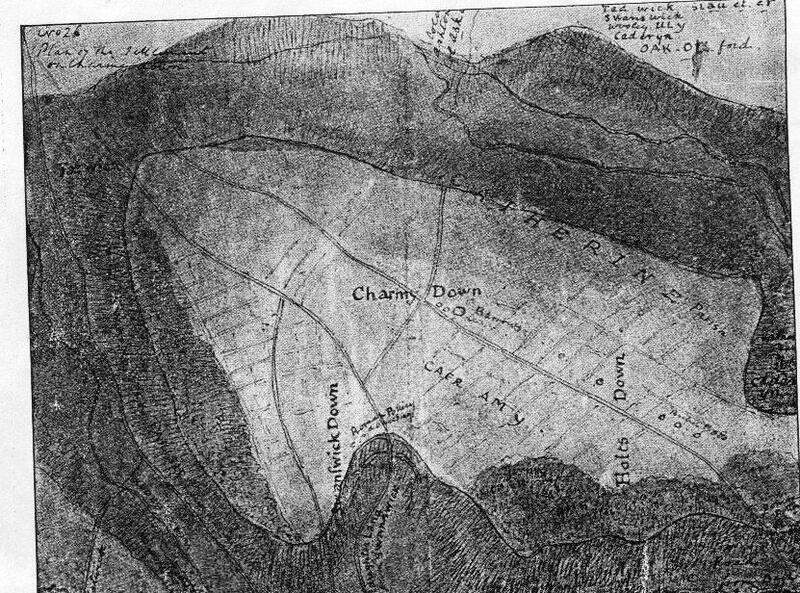 The Charmy down barrows which follow an old track, are now forgotten and lost are interesting though because they are close to the Iron Age settlement that occupied Solsbury Hill during 200 BC. His value lies in what archaeological notes and drawings he left behind, and an interesting sight into the life of the village of Camerton in which village he found himself unsuitably placed amongst drunken miners, and the sad tragedy of a personal life he must have found hard to bear at times. mineral development within the planning process. designed to be of use to all stakeholders in the process. MIRO office on +44 (0)121 635 5225. Hi Pam. I see the content will cover case studies of good practice. Might I suggest it should also cover case studies of bad practice? We could help with that!